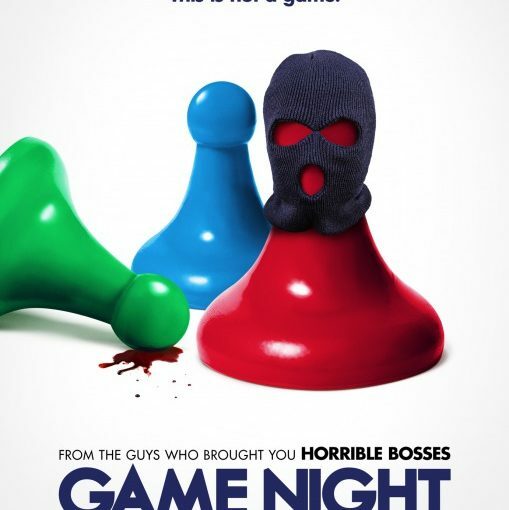 The gamers are going to be annoyed by the fact that the board games played for this movie’s game night are very basic, entry-level games and they are correct. 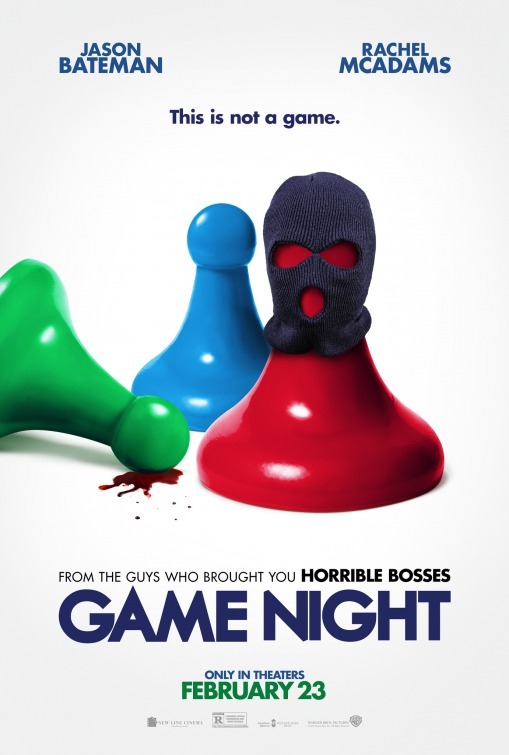 * Setting that aside, this movie ranges between low-level chuckle and hilarious not only in its execution, but also in the number of games it manages to incorporate into its plot. Jason Bateman and Rachel McAdams have great chemistry as highly competitive gamer couple. **Disclosure: we regularly host game nights. Unbelievable in a fun way! I like the description. Still won’t see it, but I like it. Hmmm. Why not? This does not put up any huge NFS flags for me.